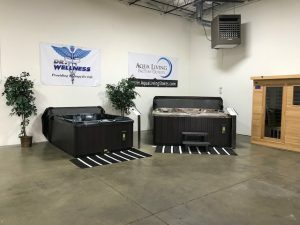 If you’re in southern New York and are looking for a premium hot tub, sauna, bath or tanning bed for an affordable price, stop by Aqua Living’s Hauppauge, New York, outlet. 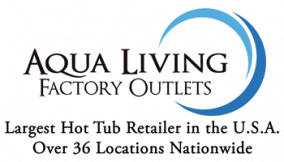 We offer high-end products at competitive prices because we’re a manufacturer, not a retailer. Hours: We’re open seven days a week by appointment only. Please call us at the phone number listed above to make an appointment today. 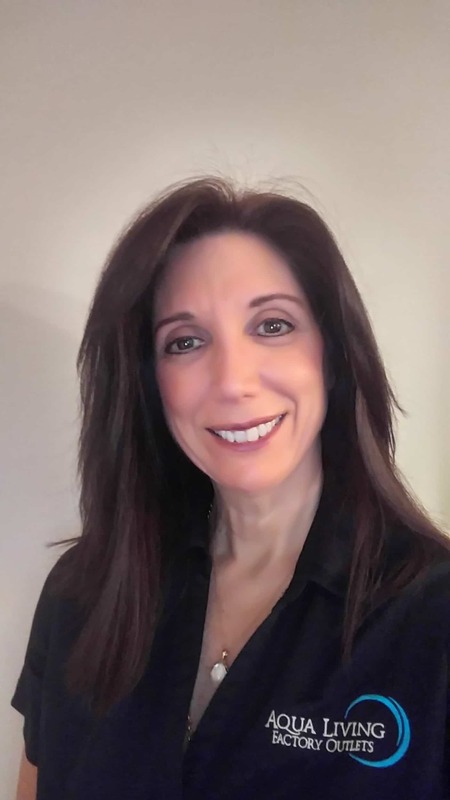 Maria Cinque is the store manager at Aqua Living’s Hauppauge, New York, location. Since Maria enjoys sharing her honest opinions about any and all products, she does not consider herself to be a salesperson. 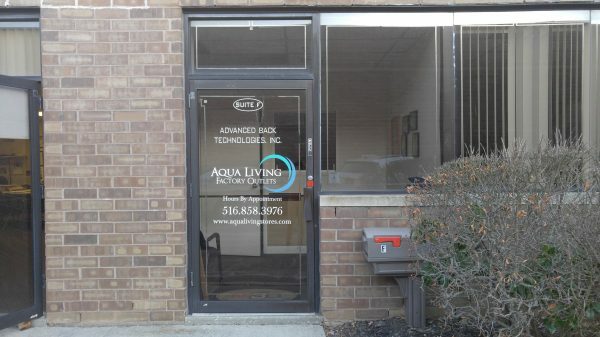 Maria is an advocate of natural health and wellness and enjoys speaking about the many healing advantages of aqua therapy. And, since this spa seats six people, it can easily be enjoyed with friends and family. 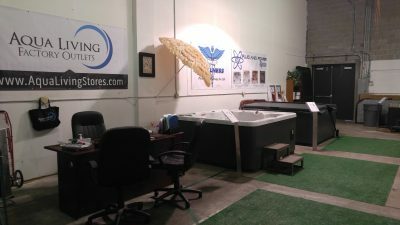 You can purchase the Dr. Wellness G-11 Tranquility Spa from Aqua Living for a price so low, we can’t reveal it online. Please call us at the phone number listed above for additional pricing information. 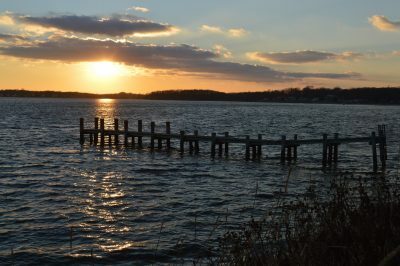 Originally settled in the 1750s, Hauppauge is a tranquil hamlet that’s full of history. Before being settled, indigenous tribes would get their fresh water from the area’s natural springs. 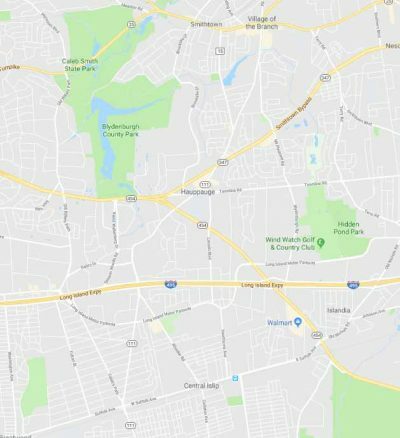 Today, Hauppauge is home to the Hauppauge Industrial Park, which employs more than 55,000 people. Residents and visitors of Hauppauge enjoy a range of nearby activities and attractions, including gorgeous beaches and multiple state parks. 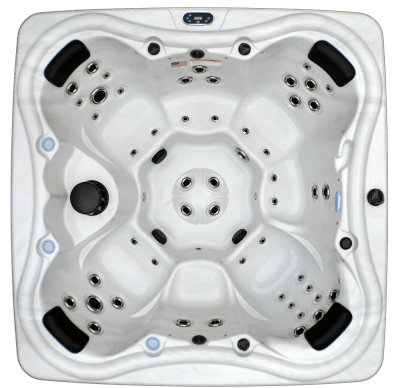 After a day of lounging by the sea or hiking through Blydenburgh County Park, our Hauppauge customers love to kick back and unwind with a soak in one of our luxurious hot tubs.